About Blue House Productions: Blue House Productions Maryland Recording Studios feature two fully equipped music production studios with ProTools HD3 systems, superb microphones, preamps, and studio instruments. Serving Maryland, Washington DC, and Virginia for over 25 years. They offer two recording studios to accommodate any project. 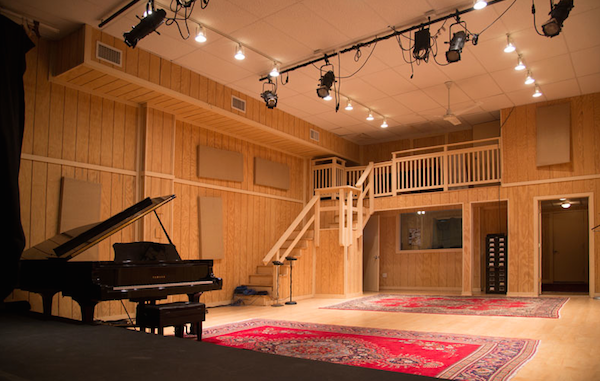 Their Silver Spring studio boasts 4 rooms of isolation and a Steinway B grand piano and world class mic pres and microphones. Their Kensington facility has ceiling-mounted theatre lighting with a very large sound stage, complete with modular walls that offer space for filming or large ensembles and can be assembled to create 7 separate rooms when multi-instrumental tracking is required. 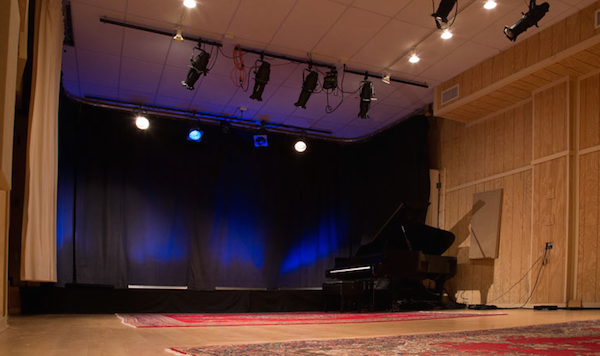 The room houses a beautiful Yamaha C7 grand piano with custom upgrades, and access to our entire mic locker.